This project is just beginning and complements the Wapiti River Water Management Plan, which focusses and water quantity. 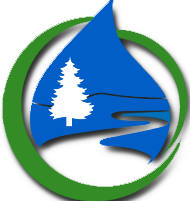 The Source Water Protection Plan will be in a sense a Watershed Management Plan that focusses on maintaining the quality of the water resource. We are happy to be working with the Alberta Environment and Parks, Aquatera, the City of Grande Prairie, the County of Grande Prairie and Sturgeon Lake Cree Nation on this. 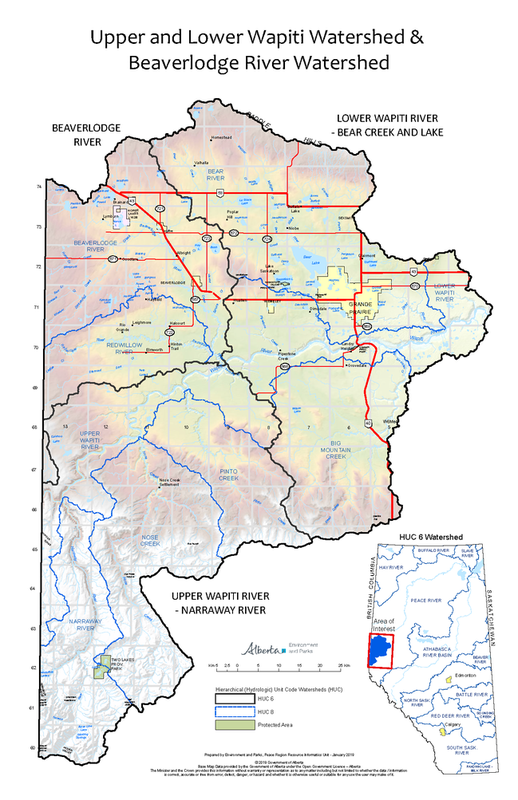 We will be working to identify hazards to water quality throughout the Alberta portion of the watershed, assess their risk and develop strategies to prevent negative impacts.